Hugga Bunch Carnival Troupe was launched in 1985 as the collaborative and creative forces of several individuals joined. 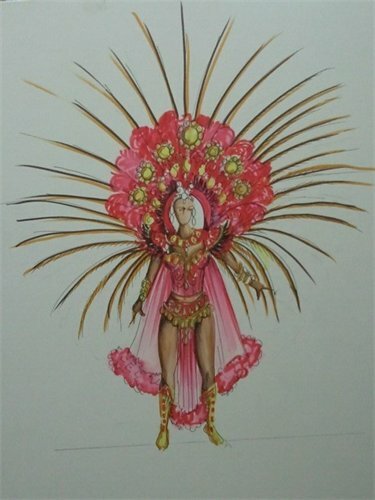 Each force possesses the passion and professional approach to creating distinctive Carnival Troupes. Hugga Bunch is widely noted for their feathers and flair, dominating parade routes across the U.S. Virgin Islands, with St. Thomas as its home base. 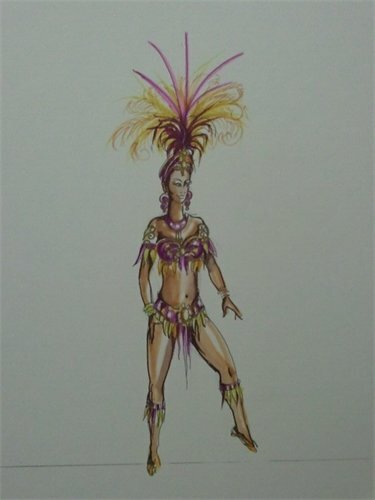 For many years, Virgin Islands masqueraders were presented with limits. 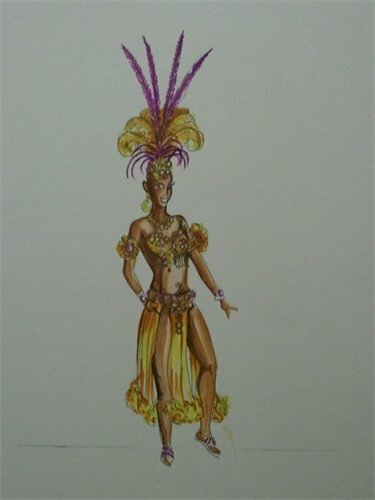 Many sought a Carnival Troupe that would cater to every need, a troupe that provides consistent attention to detail and a troupe whose creativity satisfies every desire. To this end, Hugga Bunch Carnival Troupe has created what is known as the ultimate Carnival experience for participants and spectators alike. In 2009, Hugga Bunch Carnival Troupe took the streets by storm with the shocking Pink, presenting “A Jaw Dropping Affair” with the Show Stoppers and the Door Knockers. 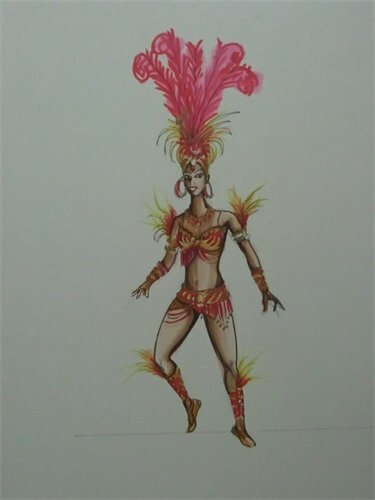 In 2010, the group celebrated its 25 Anniversary and drew over 700 members, a record setting trend for a Virgin Islands Carnival Troupe. Presenting “The Silver and White Ball of Angels” for the 25th Anniversary Celebration, left everyone in awe with the vibrant & glistening colors of silver and white. Annually Hugga Bunch is inundated with calls and emails from across the globe, all seeking to become an active member of the group. We welcome new members and always enjoys the company of committed and long term members.